Online ordering menu for UMAI SUSHI LLC. 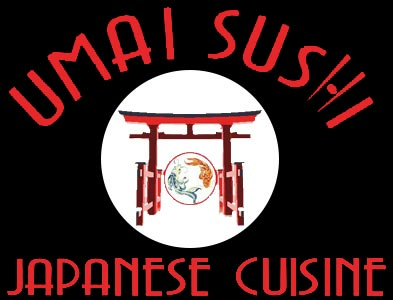 If you're looking for delicious Sushi & Japanese cuisine come to Umai Sushi at 1712 Missouri Ave. N. Largo, FL. We also serve Hibachi dishes such as Steak and Shrimp Hibachi, Salmon Hibachi, or even Vegetable Hibachi. Find us between Auburn St. and Jasper St. We're just north of the Central Park Plaza. Order online for carryout or call for pick-up.